There's always a first for everything. But none quite as exciting as your first Royal Caribbean vacation. Okay, so you probably have a rough idea of what you think cruises are all about. But be prepared, because there are constantly comments from first-time cruisers that they’re totally surprised once they get onboard. Royal Caribbean International cruise ships are some of the most innovative in the industry – they’re bigger and brighter, with a lot more open spaces and private balconies. Onboard and shoreside activities appeal to everyone from the rock climber, to the sun worshiper. Where to start? Planning a cruise vacation on Royal Caribbean is easy. Many people like to start by choosing a Destination. Others choose their cruise by Port of Departure, or even the Ship. 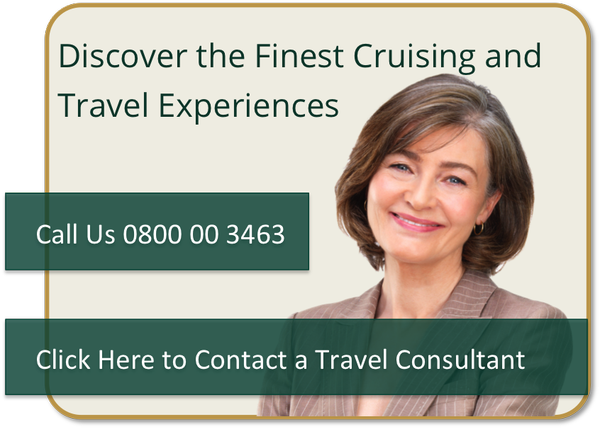 What’s Included, While some people may think cruising is expensive, a Royal Caribbean cruise vacation is actually a great value and is a very smart, affordable way to travel. When you’re onboard one of these cruise ships, almost everything is taken care of – your accommodations, gourmet meals in the dining rooms and cafes, and snacks throughout the day. All activities including amazing fitness center, entertainment and award-winning Adventure Ocean® Youth Program are all paid for. Even 24-hour room service is included. So, if you’re looking for an incredible value, look no further – this is the vacation for you! Who Cruises From kids to grandparents, a Royal Caribbean cruise is the perfect vacation no matter what your age. What Happens On A Cruise Explore all of the adventures available to you onboard a Royal Caribbean cruise ship – from rock climbing, to wine tasting, to sitting poolside, there is a wide variety of activities for you to choose from.